No longer is use. Developed a buzz and overheating noise. 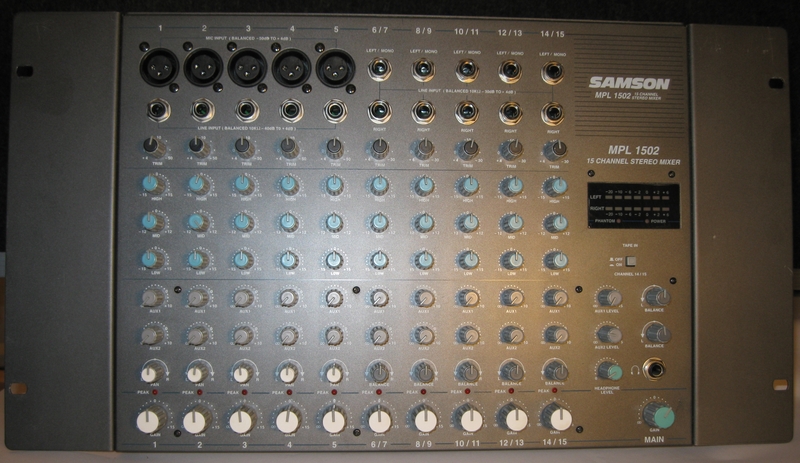 This 15 x 2 mixer is an entry level mixer. Two channels are noisy. 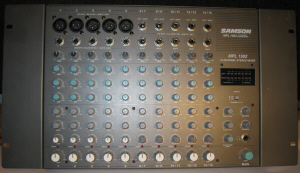 I will use this is the small rack as a sub-mixer and route the output to the Mackie. This way I can just use the quiet channels. There is no better way to see your mix than through an oscilloscope connected as a bridge meter with the mixer output. I like to use the left channel as vertical and right as horizontal connected in phase. 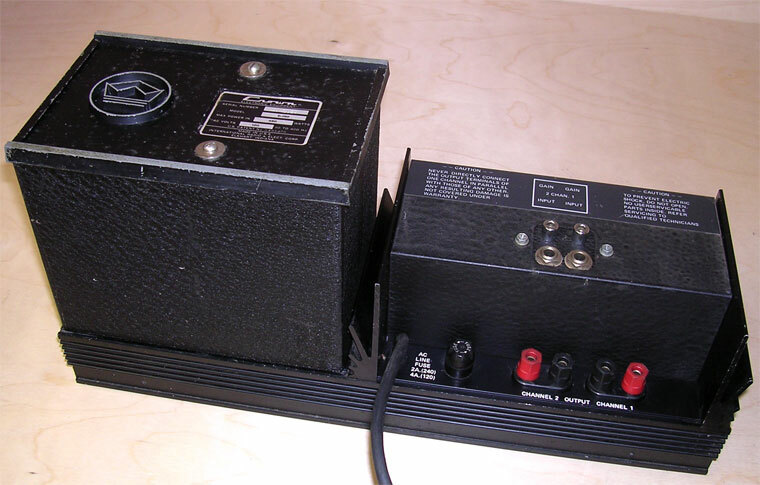 With my setup an oscilloscope inserts only a minor amount of loss. Less than a decibel and appears to be flat across the spectrum with no noise. I use this setup as my teacher, I find music I like and then view it through this setup. This in turn helps me to know that I have found what I'm looking for on a mix I am working on. When the old EICO died I went to the funeral then the wake. I have not found a replacement yet. They were old and high maintenance. The MDR-V600 Studio Monitor Series stereo headphones are designed and engineered for high end audio applications. Features include a circum-aural ear cup design and a large aura-nomic design. The link to Sony shows that they no longer sell headphones (2015). 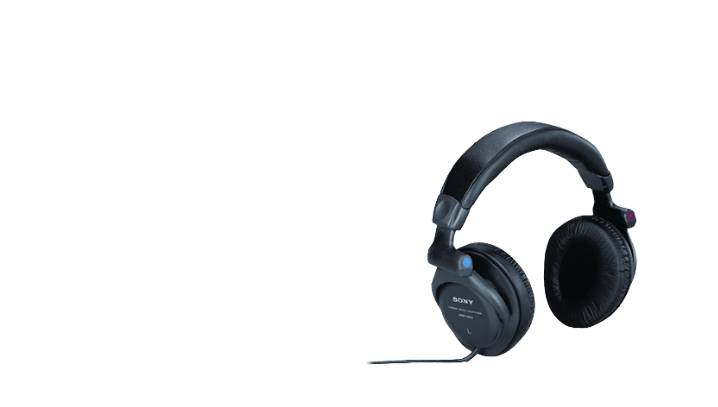 If you have one of these Sony MDR-V600 headphones and need new ear muffs, you can get them (in 2012) from Suntekstore in Hong Kong. I purchased two. So, this will be my third and forth set of muffs. I think these head phones will last the rest of my life as long as the structural plastic doesn't break.